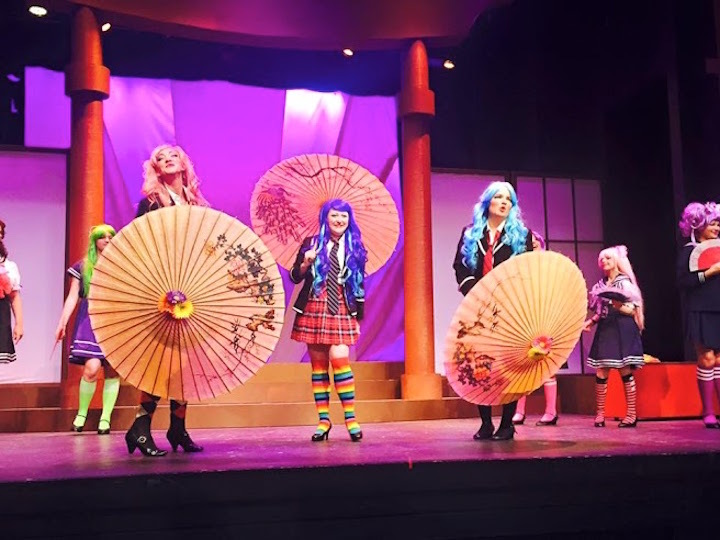 For its 53rd annual summer production, Madison Savoyards Ltd. offered its eighth presentation of the brilliant Gilbert and Sullivan operetta The Mikado. It was certainly the most problematical of those eight. Badgered by threats of protest against the “stereotyping” of Japanese culture in this work, the Savoyards decided to slither away from “traditional” presentations, abandoning the creators’ very respectful use of Japanese setting and imagery as a mask for satirizing English life. 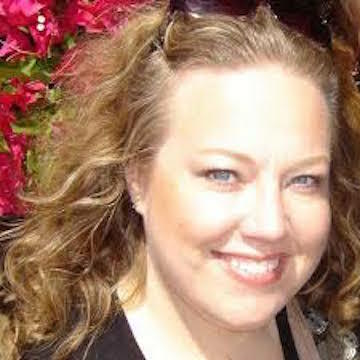 The group has this time engaged as stage director Melanie Cain, whose ventures with Fresco Opera Theatre here have shown her commitment to presenting works of the lyric stage in anything but their original character. But changes should be made to add something; hers detracted and distracted. The result, visible in a two-week run at Old Music Hall on the UW campus, was pretty anarchic in visual terms. 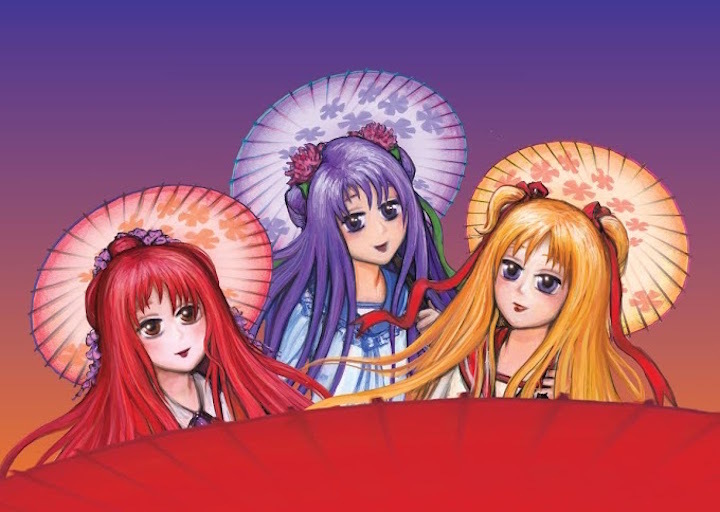 Working on a set that was a simplified Japanese stereotype in itself, the cast was decked out in a wild disarray of ditsy costumes and crazy wigs to create a new stereotype of pop absurdity — all in the name of supposedly following current Japanese “anime” or animation graphics. Only the elaborate costumes for the Mikado himself and for Katisha, his “daughter-in-law-elect,” in their wildness, catch something of their characters, while that for Pooh-Bah, the pompous power-grabber and egomaniac, conversely suggests British spoofing. The staging had wide ups and downs. The individual movements and the ensemble action displayed good ideas, even if they were not always executed smartly, while the chorus was given sloppy direction with inadequate drilling. The cast, likewise, was uneven, with only one or two soloists sub-par. 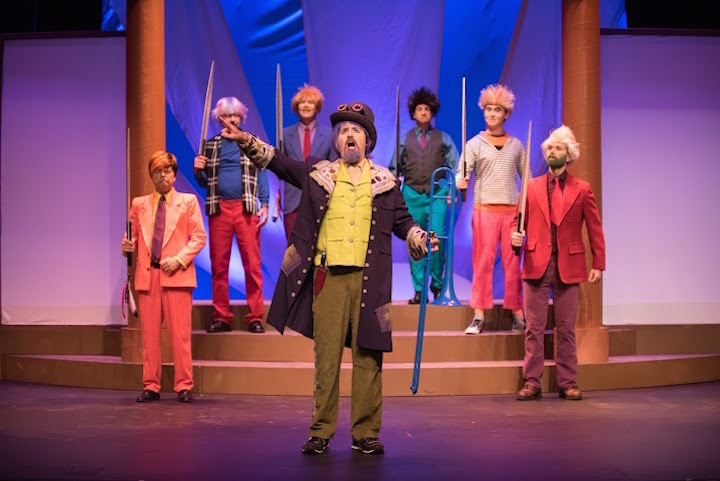 Michael Ward’s Pish-Tush proved inept in both singing and movement, while Dennis Gotkowski as the romantic hero, Nanki-Poo (below left), was vocally weak and visually ridiculous — looking like a pirate. As his beloved Yum-Yum, Angela Sheppard (below right) was visually disappointing but vocally strong. To her sidekick Pitti-Sing, Angela Z. Sheppard brought some good comic potential but her diction was uneven. Matt Marsland was too straightforward to be a successfully comic Ko-Ko. Best were Anthony Ashley, who was excellent in both singing and acting as Pooh-Bah; Bill Rosholt as a majestic Mikado; and, despite some moments of blurred diction, Meghan Hilker as the dragon-lady Katisha (below center). The chorus of eight or 10 women and only six men was pretty scrawny. 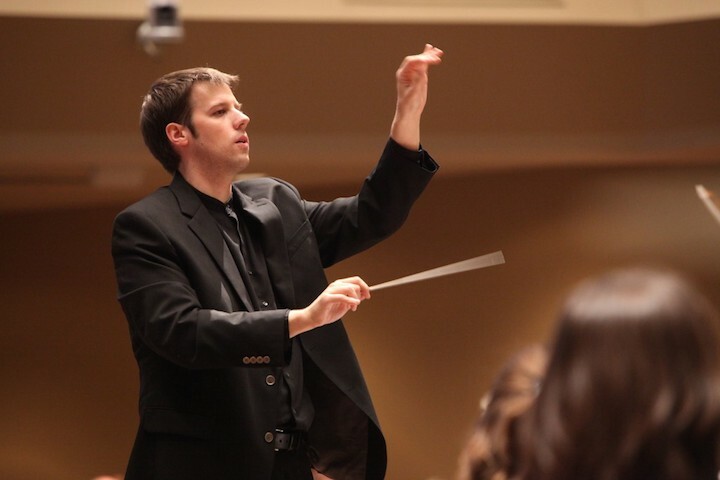 The pit orchestra, on the other hand, was excellent under music director Blake Walter (below, in a photo by John Maniaci) of Edgewood College. Alas, the needless use of projections during the overture (heard at bottom in a YouTube video) quite distracted the audience from listening to their fine playing of it. Given the wackiness and color, the audience seemed generally entertained. But that is hardly the only proof of the pudding, when responsible fidelity to the character of the work is sacrificed for cheap effects. 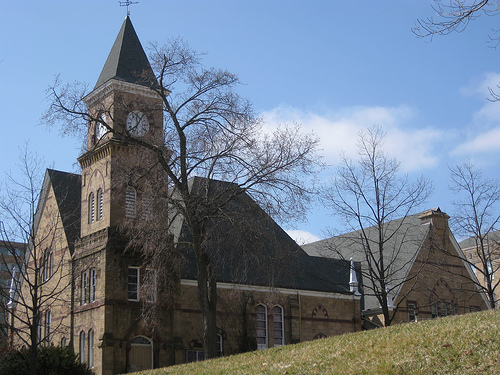 As someone with my own long years of devoted involvement with Madison Savoyards, I find it painful to have to write so negatively. But let’s be frank: This was not one of the productions that, as so often otherwise, adds renewed honor to this proud company. Will its production of The Gondoliers next summer be perverted by protests from Italian-Americans about stereotyping Venetians? 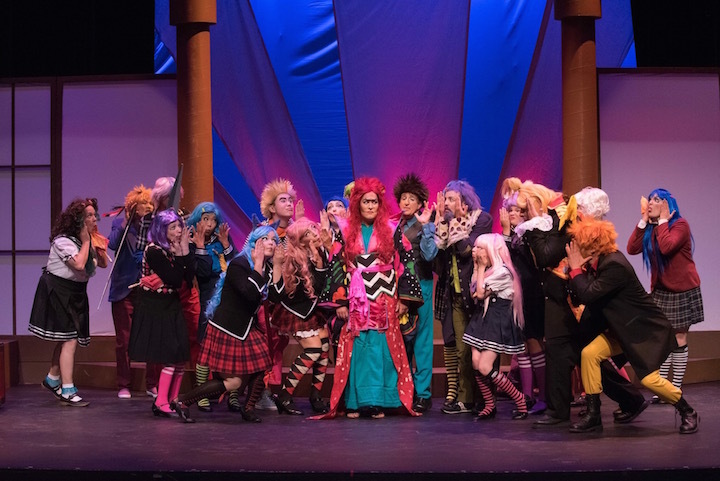 Classical music: Director Melanie Cain explains why she staged Gilbert and Sullivan’s “The Mikado” as “anime” for the Madison Savoyards. It opens this FRIDAY (NOT Thursday) night. 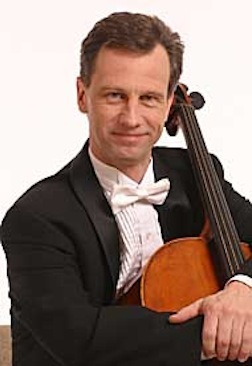 ALERT: A reminder that tonight’s Concert on the Square, at 7 p.m., will feature cellist Karl Lavine (below), the principal cello of the Madison Symphony Orchestra and the Wisconsin Chamber Orchestra. The classical program includes “Espana” (Spain) by Emmanuel Chabrier; the “Rococo Suite” by Andre Gretry; and the famous “Bolero” by Maurice Ravel. 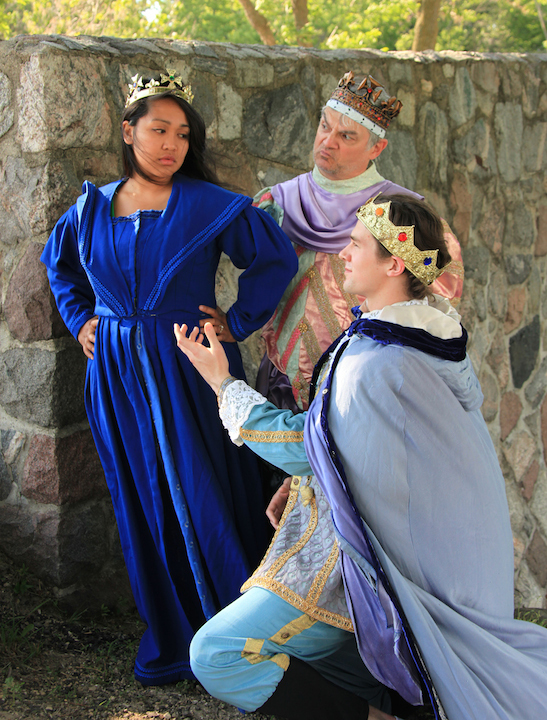 This Friday night at 7:30 p.m. in Music Hall on the University of Wisconsin-Madison campus, at the foot of Bascom Hill, the Madison Savoyards will open its seven performances of the latest annual summer production of Gilbert and Sullivan. But it has a twist. 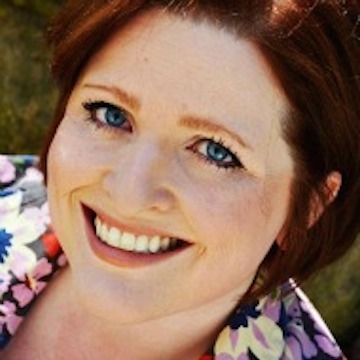 Director Melanie Cain, more familiar from Fresco Opera Theatre, has chosen to do the production in an anime (or animation) aesthetic. 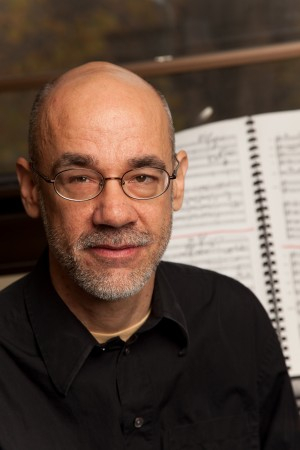 The music director is Blake Walter (below), who teaches at Edgewood College. 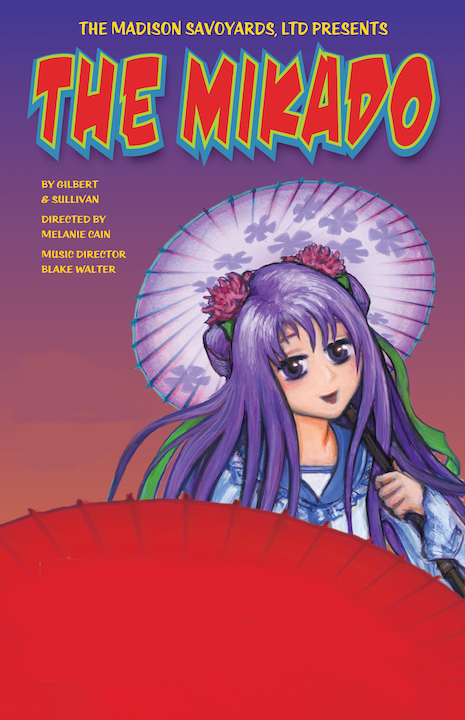 The 2015 summer production is The Mikado in Music Hall. Tickets are now on sale. 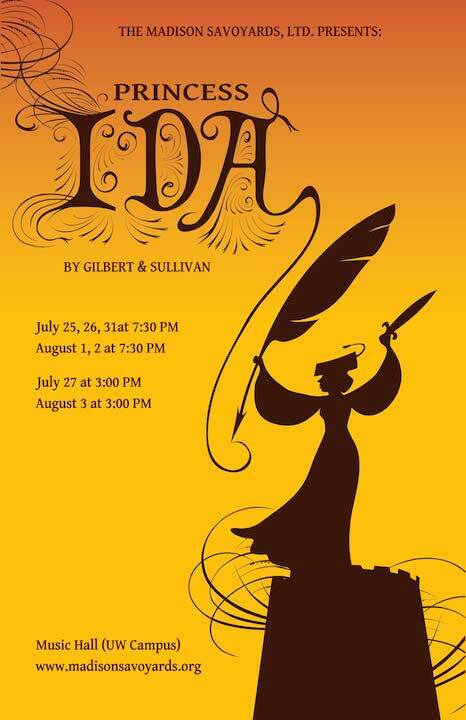 Performance dates: Friday and Saturday, July 17 and 18 at 7:30 p.m.; Sunday, July 19, at 3 p.m.; Thursday, Friday, and Saturday, July 23, 24 and 25 at 7:30 p.m.; and Sunday, July 26 at 3 p.m.
Blake Walter, Music Director for “The Mikado” and Melanie Cain, Stage Director for “The Mikado,” introduce themselves and and their approach to the production. NEW: There will be a Children’s Pre-show on July 19 at 1 p.m. 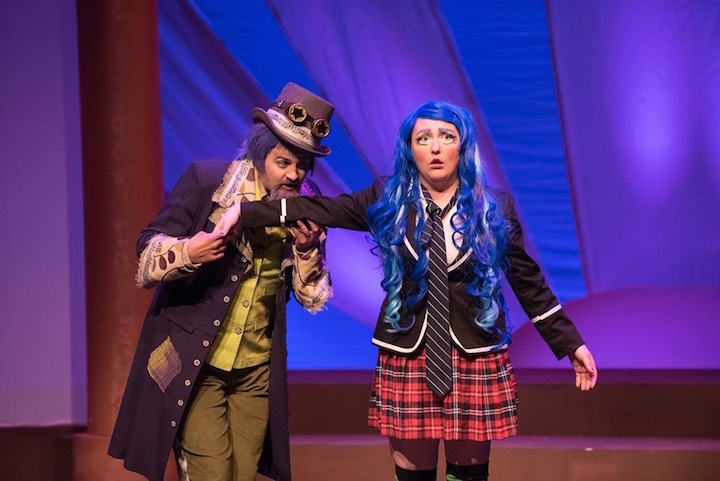 This year’s production of “The Mikado” with an Anime aesthetic is the perfect way to introduce your little ones to the brilliance and whimsy of Gilbert and Sullivan. The event will include a craft, tea and snacks, a mini-show explaining the plot through select dialogue and musical highlights, and a backstage tour. After being a part of the pre-show, children will be prepared to see the full production at 3 p.m. with excitement and engagement! Can you briefly introduce yourself to the readers and explain your musical and theatrical qualifications to direct The Mikado? What draws you to Gilbert and Sullivan (below)? Have you staged their works before or worked on G&S productions? Although I have sung in G&S productions, this is the first Gilbert and Sullivan show I have staged. 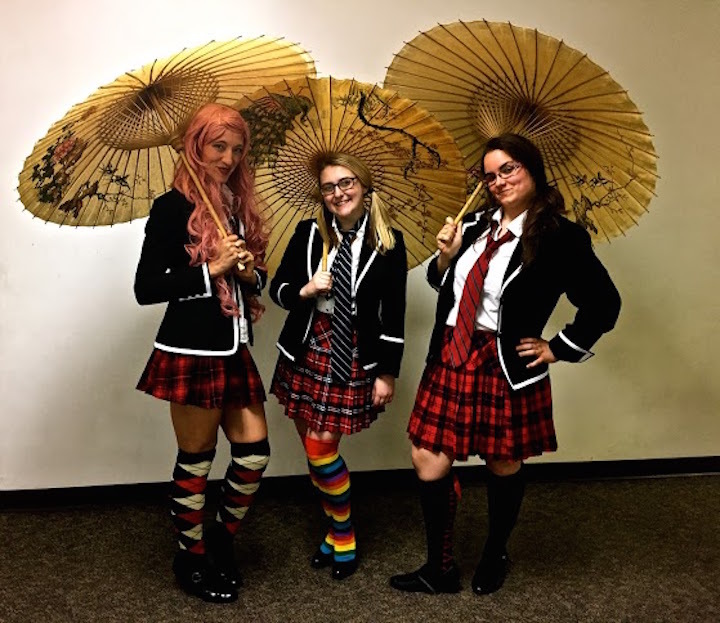 Why does “The Mikado” endure as one of the most popular and most performed G&S operettas? Is it the music? The exotic setting? The story and its moral lesson? I think “The Mikado” has endured because it’s strong in all the elements G&S are known for; comedy, fantastic characters and very catchy music. Why are you recasting the production from traditional Japanese to contemporary “anime”? Japanese culture, at the time The Mikado was written, was all the rage in England. Depictions of Japan were seen through the art coming out of the region. Vases, fans and jars illustrated elements such as beautiful gardens and traditionally dressed figures. These traditional images have become stereotypes of the culture. In some cases, creating a feeling that the images are disrespecting the culture instead of revering it. 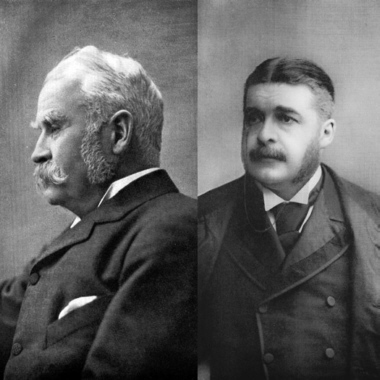 It was not Gilbert and Sullivan’s intention to take a jab at Japan, but rather to depict a fanciful view of the culture in order to satirize British politics and institutions. Celebrating Japan’s current popular artistic export while retaining the musical integrity of the work was a way for me to praise the culture much the way Gilbert and Sullivan were trying to do in 1885. I revere the traditional staging of opera, but I do love to change things around and offer both the seasoned opera fan and new fans a modern take on the classics. 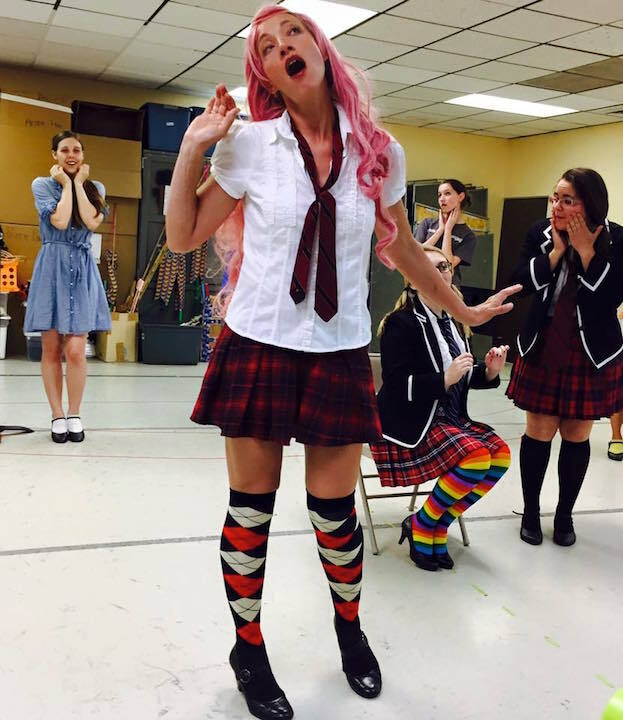 What kind of unusual details can the public expect to see in an “Anime” concept production of “The Mikado”? As I was investigating Anime, I realized there are many traditional Japanese elements interwoven with modern or even futuristic looking styles. 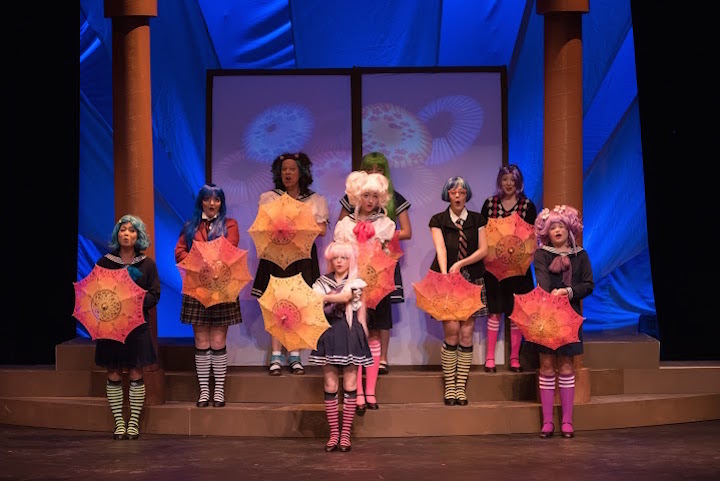 The set and props for this production will be quite traditional, while the costumes will have that very stylized anime look — wild colored hair and bright costumes.